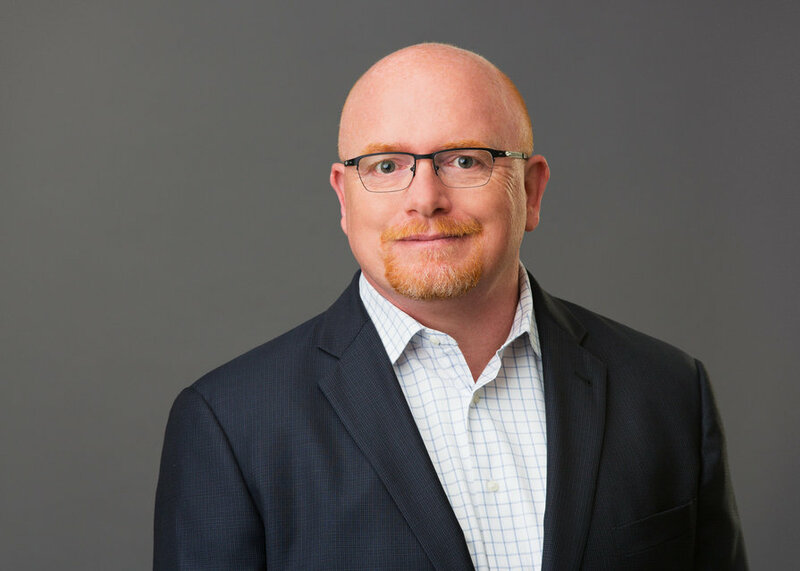 Thirty-year mortgage industry veteran, Patrick Flanagan, joins Carrington Mortgage Services as executive vice president of the wholesale lending division. From his new position, Flanagan will concentrate on expanding the company’s wholesale channel with a strong focus on maximizing the ease of use for the broker community. Flanagan has over 30 years of mortgage industry knowledge and his extensive expertise includes more than 15 years of C-level experience. Prior to joining Carrington, Flanagan held various leadership positions including CEO and founder of Cove Financial Group and acting managing director of mortgage trading for Cerberus Capital Management.